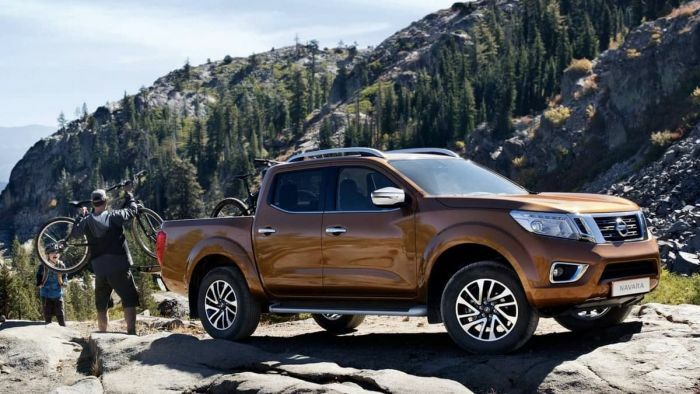 If you are in the market for a new mid-size truck, you may want to wait for the next-generation Nissan Frontier. There is also a new mid-size truck coming from Mitsubishi if reports from Automotive News are correct. The recent report says Nissan will tap Mitsubishi for their all-new Nissan Frontier pickup coming soon. Outgoing Mitsubishi Motors Corp. COO Trevor Mann told AN in an interview last week, Mitsubishi engineers have been asked to develop a common body-on-frame truck platform to underpin midsize pickups and SUVs at Renault, Nissan, and Mitsubishi.